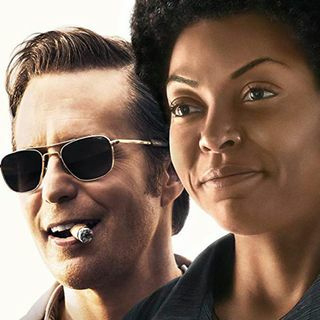 Episode 63: A Review of "The Best of Enemies"
What happens when you ask a Ku Klux Klan leader and a black activist to work together in 1970s North Carolina? Something like throwing gasoline on the fire? Well, not exactly, but you will see burning gasoline and more importantly, people changing for the better — even profoundly — in "The Best of Enemies."